How to Make Money on eBooks? How to Write Your First Book? 2. Write a strong premise. 4. Divide concepts into chapters. 5. Make bullet points per chapter. 6. Write paragraphs per chapter. 7. Go ahead and write the first draft. 8. Give it a rest. 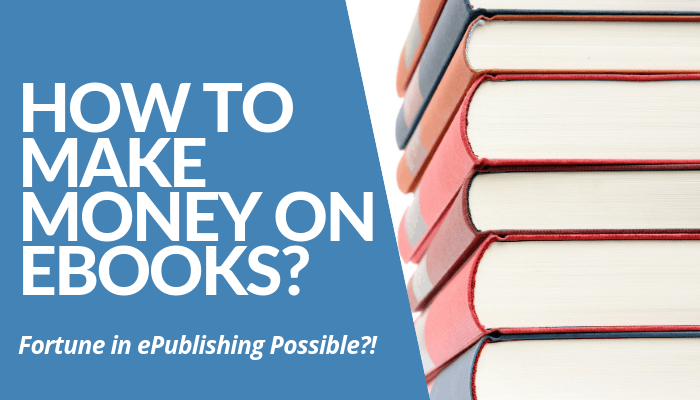 How to Make Money with Publishing eBooks? What I Like About Publishing eBooks? Publishing eBooks Review - What Others Say About This? Is Publishing eBooks Effective To Make Real Money? You can definitely make money on writing eBooks. Most of the authors tend to give away their new releases for free to ensure the following from readers. 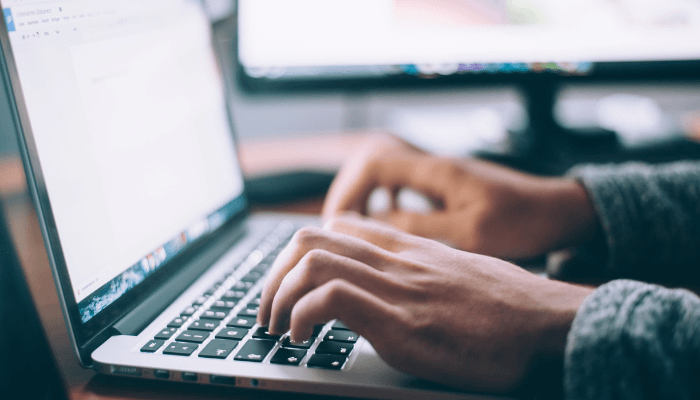 Following its new trend on electronic publishing, there’s an increasing number of bloggers, who turn their attention on writing their blog posts transforming them into a published work. Unlike traditional publishing as Usborne Books, you have the full control of your books. Regardless of the subject of the book, you’re going to publish it on Amazon, for example, specifically on Kindle. From there, your readers hover through the categories of newly released works and checks your work for free. This is how Russel Brunson showcased his ideas on his “Dot Com Secrets” and “Expert Secrets” books at its initial stages. At the beginning and at the end of your book, you place your website link within these crucial book locations. This is an effective strategy wherein you clearly place an invite for them to read more from you. So, they click the embedded links en route to your website. Voila! You got the traffic and conversion at the same time. Writing a book, especially if it’s your first time, sounds daunting because you thought it would be a complicated process. 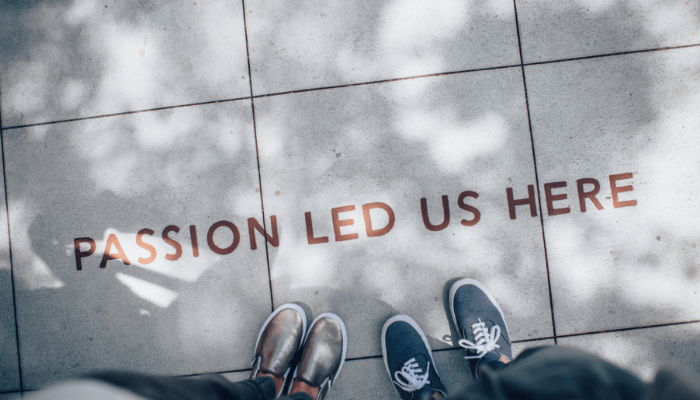 As a full-time blogger with running online businesses, you thought you couldn’t spare some time to write a thing about your craft. You’re wrong. It does include a few of lengthy procedures from developing a concept until writing the first draft of your manuscript to the editing process. However, it’s indeed worth your while, given the amount of Return of Investment (ROI) it gives you in the end. The reality every writer has to go through to publish their books. This is where the most crucial, however, the most fundamental process in writing a book. It doesn’t involve the writing phase. But it does affect the overall book idea, though there’s no word written yet. 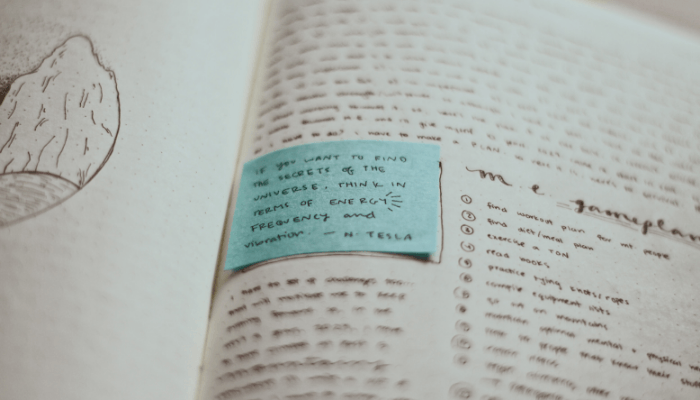 In developing a concept, you have to think about what’s going on and what kind of subject everyone wants to read, especially if you’re writing non-fiction. You have to consider that, too. This is why Amazon searches and top releases would be your best friend at this point. You have to know the trend, your surroundings, among others. If you think writing a premise is only applicable to writing fiction, you’re mistaken. It does apply to other genres, specifically non-fiction. You have to know who’s the character targeted in the book, alongside with the goals, conflict, development, etc. It’s a brief 3-5 sentence paragraph depicting the overall picture of your book from the beginning to the end with clarity. From writing your premise, you will proceed in creating an outline. You don’t have to be absolute at this part. Rather, go with a smooth flow of your limitless ideas. If you’re familiar with how Randy Ingermanson’s Snowflake Method works, then you would understand what I’m trying to point out here. From the main point, you branch out to a series of sub-categories to its underlying concepts. That’s how you create an outline for a day or two. Keep it open. From branching out ideas as you did in your Snowflake Method, you will delve into dividing your concepts and turn them into chapters. You’d assume they pick your book because of a certain problem and it’s you, who can sort it out with possible solutions. That’s obviously your last chapter. Divide the chapters in accord with the ideas you gathered and see the overall flow in the bird’s eye view. This remains part of the branching out, but we’re going to more details here. In writing a book, it’s very important to gather as many resources as you can just as John Maxwell does to his books. He has researchers backing him up for his next book. But, unfortunately, you have nobody to do that for you. Hence, you have to do the dirty work. You have to pick every book, read every blog, etc. for the sake of collecting every piece of information you think is relevant to your book and to every chapter it belongs. You can’t write the whole book yet, though you’re getting closer to that process. You have to take it slow, given you have stressed out yourself so much with gathering the necessary materials for your book. At this junction, you have to write paragraphs to give a picture of each chapter. So, allow a day or two to draft your chapter. That means you have a month to write drafts for the entire chapters (if you have 30 chapters or so). Once you finished the drafts per chapter, review your book concept and attempt to write your first draft. That means from your prologue to the epilogue. I mean the entire book. From the beginning to the end. 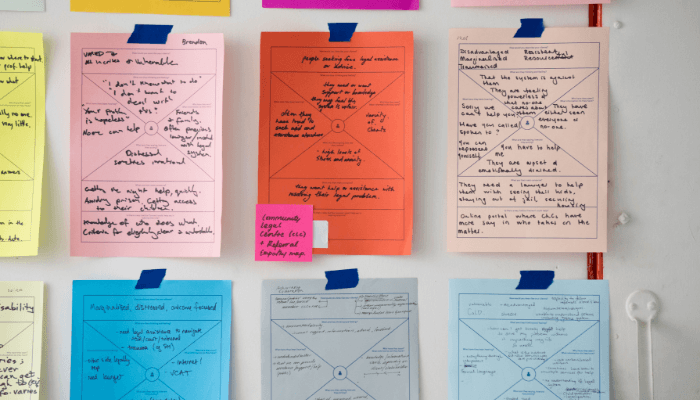 If you take a closer look at the process, you’re going to save 1,000 hours of work because you go through the step-by-step process in making the outline and convert it into paragraphs. If you do as any pantsers do, it’d be rough. You’re no Stephen King to make a perfect piece in one sitting. You’re a beginner writer. That’s why you’re here. After you’re done with the first draft, allow a week or a month (the maximum) to rest the writing process to keep a fresh mind. This prevents you from skipping the mistakes in the work. Otherwise, you would have missed the points simply because you’re too tired from the entire writing process. 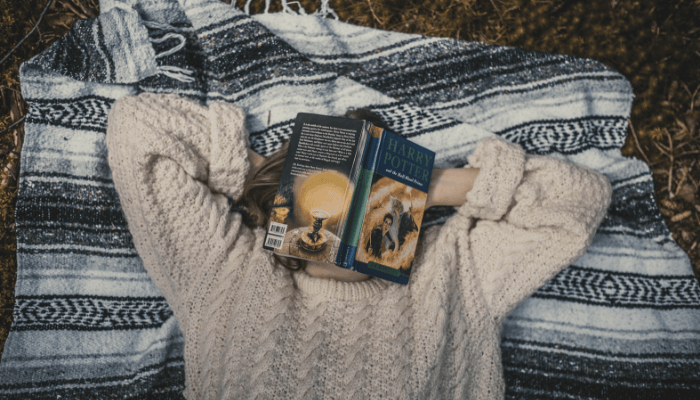 Seasoned authors even rest and set aside their works for months to keep the editing process later on whenever they have their brains freshen up before they resume the work. You don’t submit your first draft to an editor. Certainly, you can hire someone and have him or she goes through the hellish editing. But you don’t want to submit a crap or allow someone to read your work without having gone through several editing processes you did. You heard it right. You’re the first editor. After a month of rest, you resume the work with a fresh start and read the whole thing ensuring everything is up on your standard. If something’s off, grammar, for example, you revise. Do this as many times as you could until you think you have nothing to add or change anymore. At this time, you can now submit your draft to an editor for the professional editing to commence. Typically, you and your editor work together until you finish it before the cover designer and/or the layout artist to come in and take over the physical appearance of the book. As I mentioned earlier, many bloggers took the initiative to write their own eBooks as a form of either marketing or pulley towards becoming a professional in the industry. 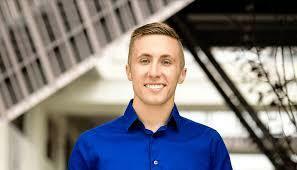 Jeff Goins, a best-selling author, started as a mere blogger more than 10 years ago. Though he worked in the publishing industry for some time, he didn’t think he’d do the same thing to leverage his name in the blogosphere. The same thing happened to John Lee Dumas, who’s a former soldier and returned to the US without anything but his pride and diligence. He worked so hard to build his blog teaching about podcasting and how it helps people to share their knowledge in audio form. From there, he thought of pulling himself up and published his first book about podcasting on Amazon. As expected, he sought success after a constant promotion. These are only a few people who have found success in publishing though they never taught themselves to become the best writer. Rather, a best-selling author in their own fields of expertise. How do they basically make money? Chandler Bolt, the founder of Self-Publishing School found fortune by encouraging others to self-publish & share their ideas in printed form. Chandler Bolt, the founder of Self-Publishing School, revealed how the process goes first before the income from each book comes into the picture. It’s the same strategy Nick Nicholson, author of the same name, mentioned. First, they publish a giveaway ebook. It’s a prologue of what you’re going to publish next. That means your first book won’t cost much or cost $0. Your only intention is to have it distributed as many readers as it can. You know, people love free stuff. After discovering your book, they will see your links and click them through their device directing to the offer you’re actually offering. This is where they sign up and become your avid fan, allowing you to enter their inbox. So, every time you have a new product, all you have to do is to send emails on a regular basis. That’s it. This is because you did the takeaway eBook on Amazon. You’re going to publish another one, which will be the lean meat of your offer. This where you’re going to price high of around $5 or so per book. It still doesn’t cost much but still reasonable enough. Afterward, you’re going to write another book, the third one. At this point, this will be your momentum after the 2 successful releases. You’re going to charge to its worth. 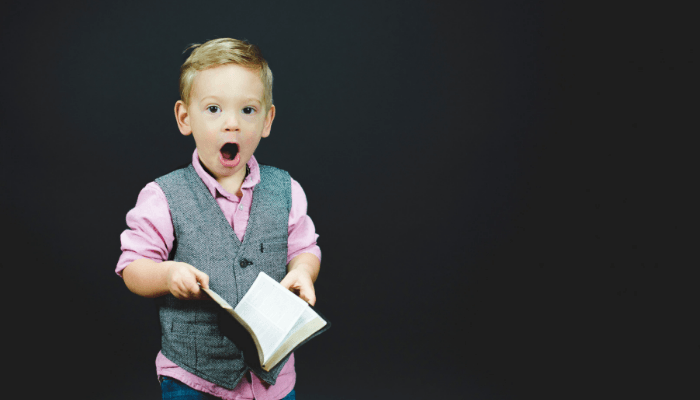 Unlike the first release (free eBook) and the second (costing $2 to $5 per eBook), your third book will go higher like $10 and up depending on the content and demand. This is how complicated the publishing industry is, yet, it’s worth your while. There are hundreds of thousands of eBooks published and millions of printed books on Amazon alone. Not only on the said platform but you have to compete with other bookstores as well that offers digital publishing i.e. Kindle, Goodreads, etc. You have to keep in mind the costs it requires when it comes to writing your eBook as well as publishing it. Since, obviously, you want to produce high-quality content for your readers, you don’t want them to read crap. With that being said, you have to save some money to hire a professional editor, copy editor, including the book designer, who’s going to work on the appearance of your book. If you have a lot of time (without a full-time day job, among others), you can write a whole book within 30 days. Otherwise, you’ll have to write a 40,000-word work in at least 3 months before you accomplish the whole thing. Because everything is done on digital, you need to make sure you saved the softcopy of the book, just in case. Your readers could face trouble whenever they download it just as I experienced with one of the books I bought on Amazon. If not, lose some of the files, including your book saved. This is inevitable, however, you, as an author, need to keep this in mind. That scenario could affect your sales and number of downloads, too. This is another thing you need to do. Your book must be legal in terms of distribution even though it’s all in digital form. 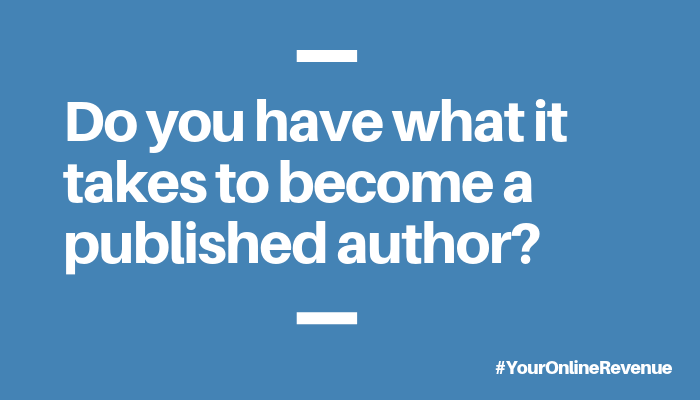 You might think publishing your work online is different from those published traditionally. No, you have to apply for ISBN before you upload it. Amazon needs that data as well. After you’ve gone through the hellish process before and during the publishing phase, you wouldn’t have any problems with the promotional stage of whatever you’re offering for your target market. That’s because your eBook does it for you, especially if it’s for free or takeaway. Let’s face it. There are a lot of bloggers doing the same thing. Writing a blog post, publish it, and share on social media. They repeat the same process over and over again for years. But not everyone publishes a book. A good one. By publishing your work as professionally as possible, it leverages your position to the public. You’re no newbie blogger now but a published author. You see the difference? If you’re in the money-making niche as Roope does, I’m pretty sure you’ve done a lot to increase your income streams. You’ve done the affiliate marketing and course content creation. But nothing beats than earning another passive income from Amazon and other publishing channels. Most of the bloggers with big names, Jon Morrow, for example, recommend publishing a book no matter how tough it is. This is because writing a book and publishing it on various platforms is the best non-intrusive way to expand your reach and reach out to your target market at the same time. "If self-publishing a bestseller is something you want to do, and you're serious about changing your life and your business for the better by getting your book out there in the world, then you need to focus on learning more about the process," Chandler Bolt, founder of Self-Publishing School, wrote. Brian Tracy also encouraged everyone to give it a try. But not every person has the power or the skill to publish a book. According to him, one of the biggest reasons why every person has to write a book is to help them resolve or accomplish something in a professional and written form. In addition to his sentiments, he also highlighted the clarity of his purpose in writing it. "I was very clear why I wanted to write the book. I wanted to be able to share the ideas that I had been sharing in seminars in a written form," he said. Writing a book or an eBook is something worth your time, effort, and money. As I mentioned many times earlier, it's a journey you won't forget, even in many years since you publish your first work. As a blogger, it's your way to get an audience who'll look up to you in a different way than before. Learning how to make money in publishing eBooks is not every blogger's kind of thing. But if you have that desire you upgrade your authority in your niche, then you have to do it. Simply know how to conceptualize your book and go through the hellish steps, then you're on the right track. The Guardian revealed every author could earn an average of $1,000 per year from the books he sold on various platforms. That's per book, by the way. According to statistics, one-third of the authors earn less than $500 if they only sold less than 100 copies. Hence, you have to keep your constant promotion in various areas of marketing to ensure your earnings as a new author. 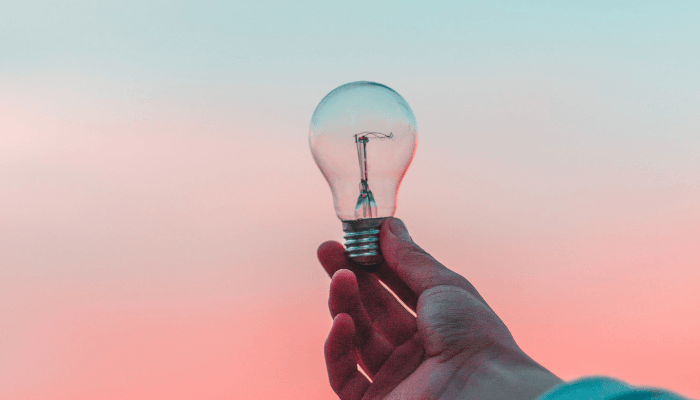 This is how important research is before you write or conceptualize your book idea, preventing you from a huge failure. If this happens, don't be discouraged. At least, it gives you an idea of how tough the publishing industry is. At the same time, you'll realize how massive the scale of reaching out to your target market will be your constant grounds in your future projects. The thing is, not every authorship is grounded with making more money. But to reach out and use it as a means of a more powerful and effective marketing strategy. Who would you believe or who would you seek a piece of advice? From someone who plainly blogs regularly or from someone who published a book about it? The answer is obvious. You'd choose the latter. Nonetheless, publishing a book or an eBook remains one of the best ways to market your pursuit while earning money from it. There's no doubt about that at all. This is from a writer's perspective. 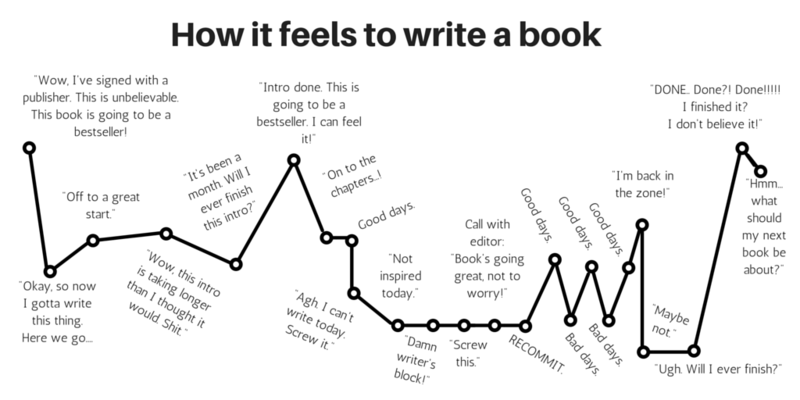 Writing a book is a tough journey. Even myself, I wrote a number of books over the years. I could really say that it’s never an easy feat. Especially if you are not into it. If you don’t have enough tenacity and concrete reason why you, as a blogger or a mere writer, would do it, it’s not a good option. But if you do have a strong feeling about publishing your work and expose it out there to millions of readers around the world and if you want to cement your name as an authority in your field of specialization, publishing a book is a great choice. We all know publishing comes with a great expense. Not only your time and effort in crafting it, but it also comes with a price. Literally, it will explode your wallet from lots of payments along with it. You have to hire a professional editor, copy editor, and layout artist to make your work a reality. I did that. I know how it feels like, seeing 4 digits right in front of your eyes instantly. So, you have to make money to pursue the project. If this isn’t your thing and you rather go through another way to make an income this year, Roope has something to share with you. It’s a FREE training program wherein he recently earned more or less $2,000 within 20 hours because of it. Curious? Click the green button below and get started. Now that I shared my thoughts in my “How to Make Money on Ebooks?” post, it’s time to turn the table and ask about your experience with this company, in general. What kinds of experiences do you have with publishing an eBook? Are they worth your time, money, and effort? Do you prefer to begin earning your first passive income through affiliate marketing or you rather invest in writing and publishing your first eBook?